Mrs. Belchamber was not invited but Mrs. Belchamber came to stay. The changes she introduced into Scotty’s topsy-turvy Kentish farmhouse were past belief. 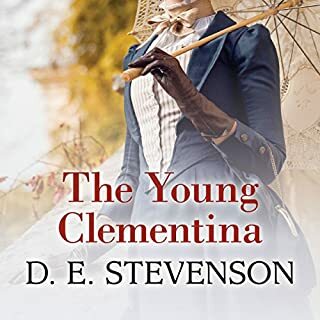 But though Christopher could not help feeling some concern that he had landed on his friend a woman of character as well as three lively French children, the Belchamber influence on his own friendship with Cressida was admittedly an almost unmixed blessing. 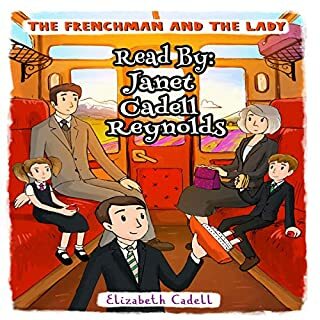 Janet Cadell Reynolds is a fantastic narrator! 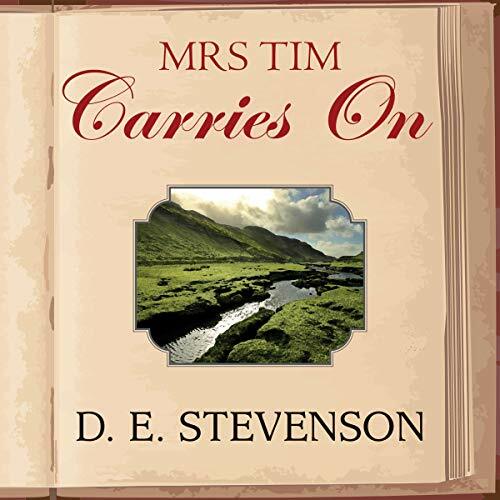 Best-selling author D. E. Stevenson’s charming fictional alter ego, Hester Christie - or 'Mrs Tim', as she is affectionately known to friends of her military husband - was first introduced in Mrs Tim of the Regiment, published in 1932. 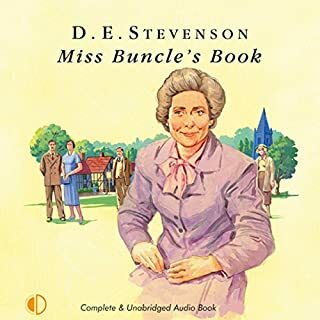 In 1941, Stevenson brought Mrs Tim back in this delightful sequel, to lift spirits and boost morale in the early days of World War II. With her husband stationed in France, Hester finds plenty to keep her busy on the home front. This is a wonderful story of the early days of WWII from the homefront. Of all of D.E. 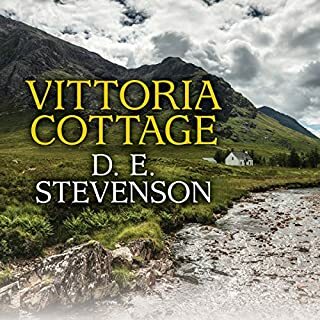 Stevenson's novels, this one is near the top of my list. 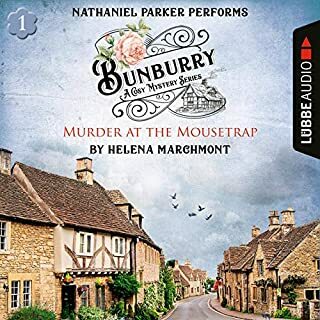 Her character, Hester Christie, is the mother of two and the wife of an officer who has been sent with the British Expeditionary Force to France in the early days of the war. 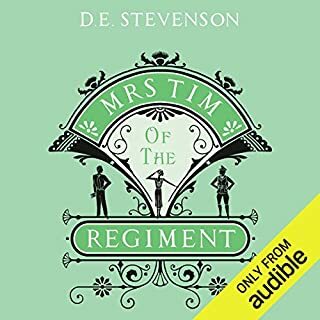 She writes about her duties in that role, to keep everything going at home, give support as needed to other wives whose husbands have been deployed and be involve And in all the usual goings-on involving normal life. She provides a variety of characters and situations. It's difficult to put it into a short review. Despite the war going on across the Channel, people's lives are still as complicated at home with falling in love, having hearts broken, having children, being afraid of German invasion, worrying about their loved ones and trying to prepare to defend their homes while men are overseas, and so on. I read the book a couple of years ago having borrowed it from the library. It had to be found in the library archives and when my borrowing it made them realize the condition of the paperback, they withdrew it from circulation after I returned it. I then paid a lot for an old paperback. When Amazon made a new reprint of the paperback and a Kindle version available recently, I bought both. And now, Audible has Leslie Mackie's wonderful narration. She makes the characters come to life. I enjoy listening as I drive or when I'm settling down at the end of the day. I love this book.